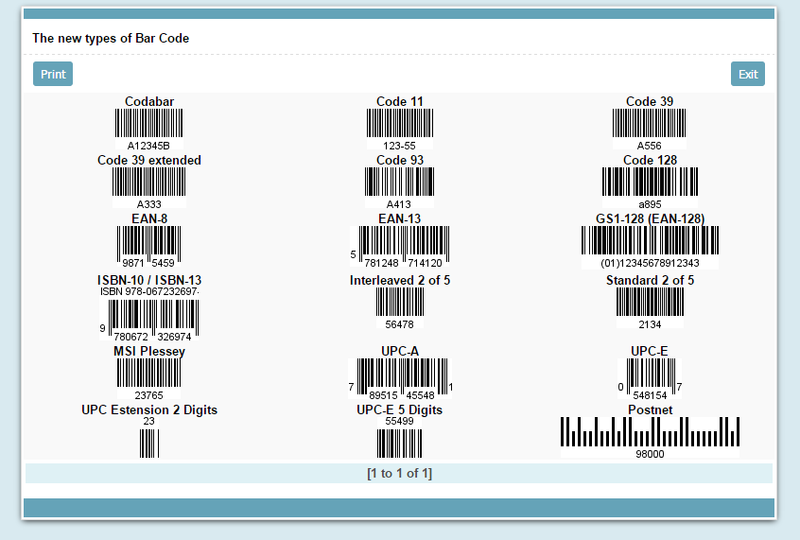 In this example we will see how to use the various types of bar codes available in the Grid. 1. 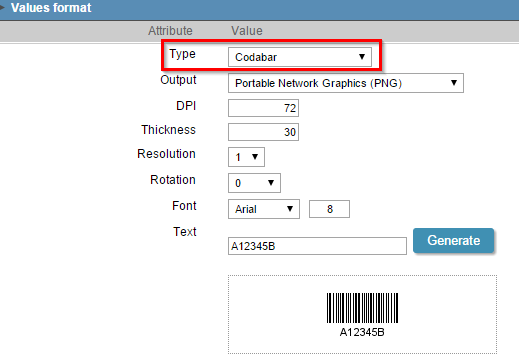 To use bar codes in an application of Grid, we must access field settings that contains the typeful line information that will form the barcode and select the type “Barcode” to the field. 2. Also in the field settings, go to the tab “Formatting values” to select the desired type of barcode, extension and other settings.